We are your custom integrators on the Emerald Coast. We provide a wide selection of products and service offerings in all Smart Home categories. 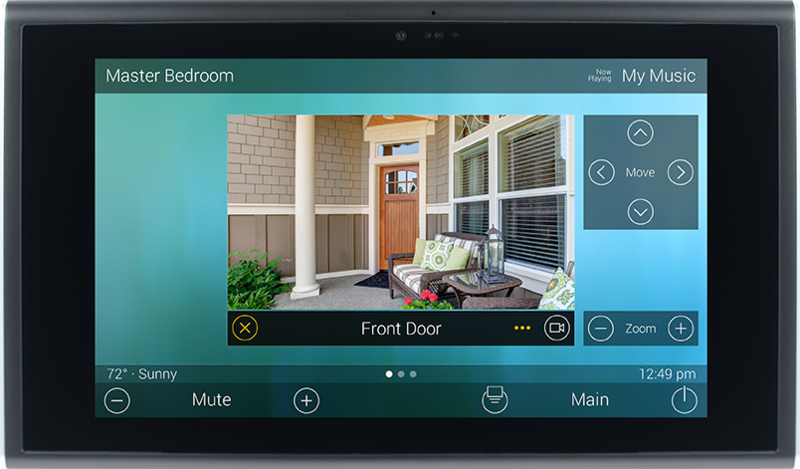 We can automate and control your entertainment, lighting, thermostats, security, video surveillance, door locks, and even your sprinkler system and gate controls all from one app. 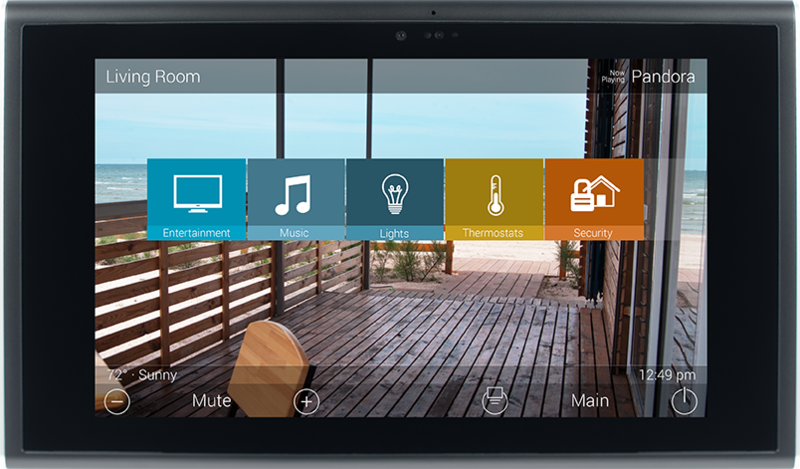 With one button press your home can run virtually any combination of scenes that fit your lifestyle. 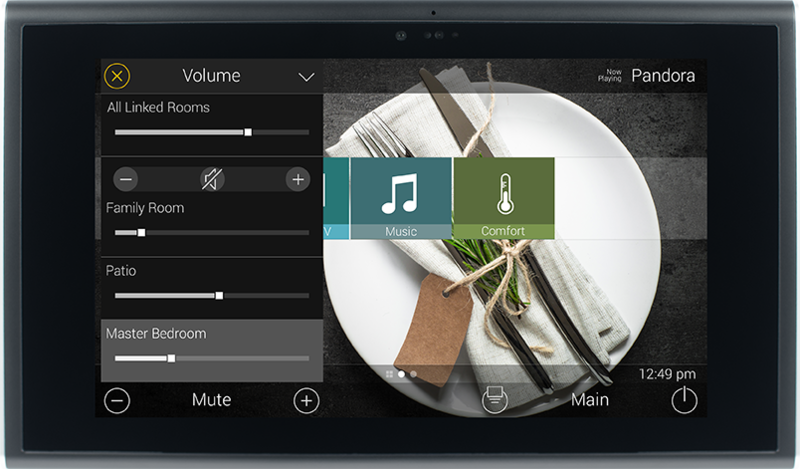 With Total Control, you can stream the same or different music around the house in its original, full fidelity – anytime, anywhere. And, it is perfectly synchronized throughout every room in your house and outdoors. 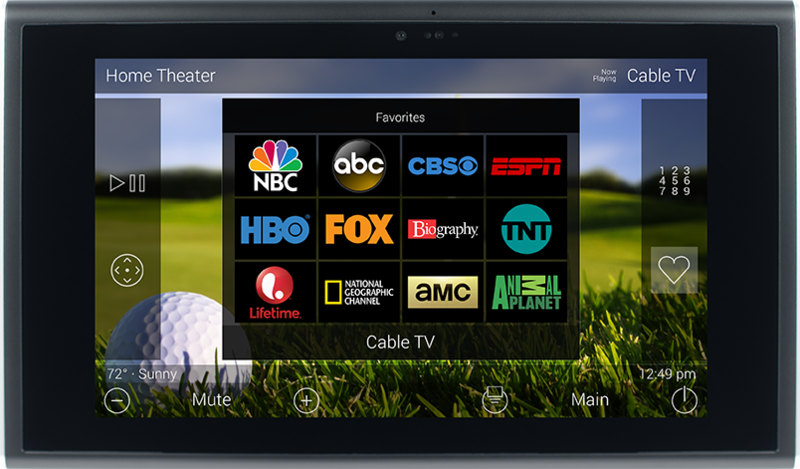 Create party playlists and start them all with a touch of button on your remote or smartphone. "I now have a state of the art system including a great universal remote that provides me with the best sound you could ever imagine." "The system does very well with everything I have thrown at it. Sound is great and the TV has an awesome picture"
"The quality of the camera's for the price I paid is unbelievable. It's high def video that I can see from anywhere. Thanks guys! "We are very happy with the whole thing. If we are going to make any kind of AV move, we will surely call you first as well as telling our friends...couldn't be happier."